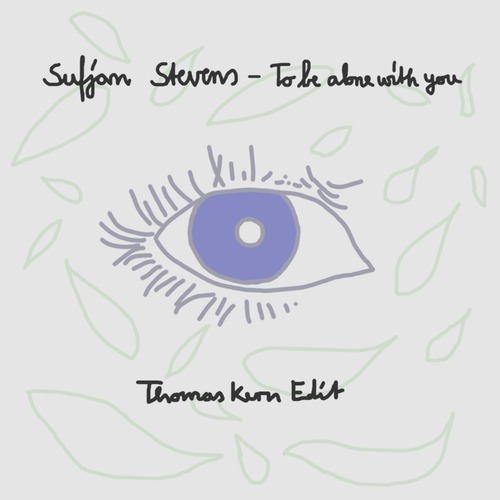 We are SO excited to bring you Thomas Kern's edit of Sufjan Steven's To Be Alone With You. It's a killer rework adding in a solid foundation and a chill beat that becomes more and more hypnotic as the song progresses. Kern drives this mellow track with a picked up percussive beat that ebbs in and out of the original beautifully. Listening to his Soundcloud page he seems to pave a particular talent for working within the original structure of a track and enhancing it so that it retains its character, yet becomes something new entirely at the same time. Take a listen and grab a free download from his Soundcloud!